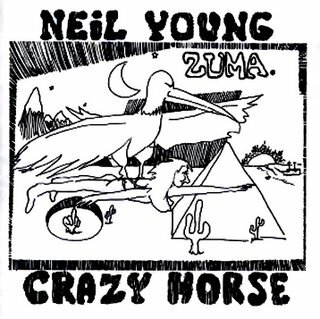 "Barstool Blues" is a song by Neil Young on his album, Zuma. Beck covered this live once in summer 2012. It was apparently entirely unrehearsed, and Beck had the lyrics sheet taped in front of him. They were near where Neil lives, and he was playing a festival with them the next night (where Beck would then cover "After The Goldrush").